GDN - The crash of the Indonesian low-cost carrier Lion Air is probably due to technical failure. 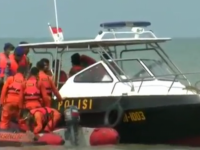 Edward Sirait is chief executive officer of Lion Air airline and reported on Monday morning that the pilot of the Boeing 737 had requested permission to return to Jakarta airport a few minutes after take-off. German Daily News already reported the first details of the plane crash. Now there are hours after the disaster a new development and first semi-official results that can illuminate the plane crash to the cause. The Boeing 737 MAX 8 was launched at 06:20 local time (00:20 CET) and on the way from the capital Jakarta to the neighboring islands Banka. The flight time is one hour. 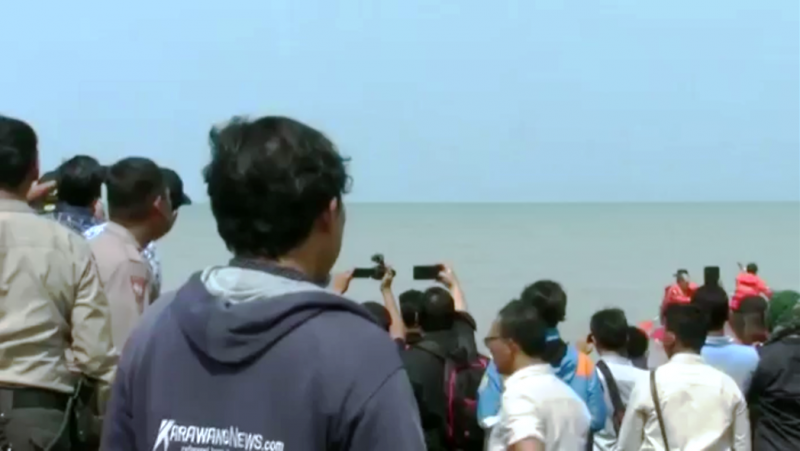 This misfortune flight sadly lasted only 30 minutes and then plunged into the sea. It is believed that the aircraft wreck lies at a depth of about 35 meters in the sea. The Indonesian Air Safety Committee said through its chief Soerjonto Tjahjono on the TV channel Kompass TV that the plane had only 800 flight hours behind it (source: Compass TV). 13 minutes later, the machine had disappeared after starting from Jakarta from the radar screen of air surveillance. 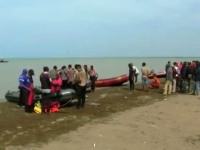 The "Jarkata Post" now reported on an unnamed source, the crew of a tug boat have discovered a crashed plane in Tangung Bungin in Karawang, West Java. Rescue services and divers are at the scene of the accident and could not find any survivors except some parts of the body. On board the machine were 181 passengers and eight crew members. The head of the airline said: "Our pilot acted according to regulations. When he saw that there was a problem, he asked to return to the base. But we know how it ended. 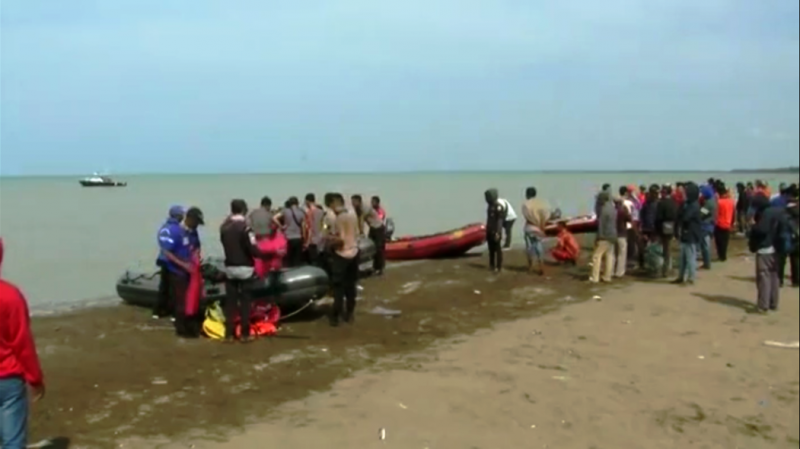 Sirait confirmed to the broadcaster Kompass TV that the machine had previously also had a technical problem, but had been fixed before the accident flight on Monday. The aircraft manufacturer Boeing sends an investigation team to Indonesia to clarify the cause of the accident completely.